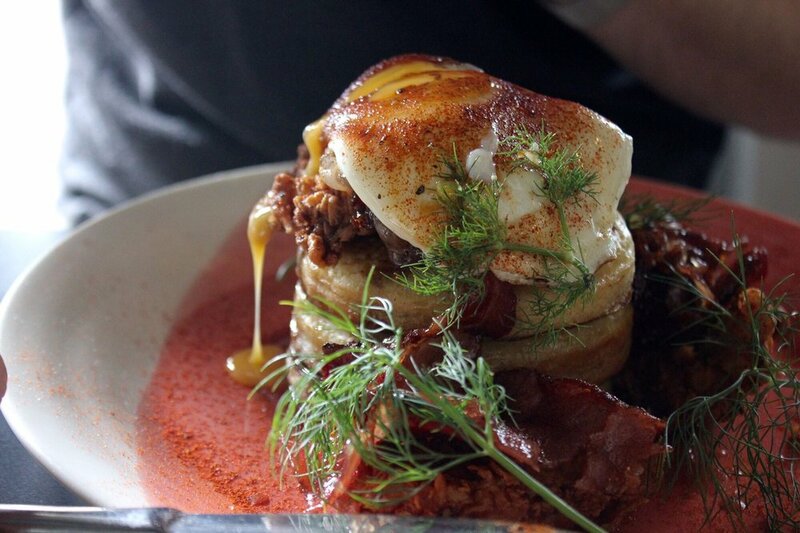 Leederville is all about the drinks, whilst West Leederville is all about the brekky spots. To help you with your decision on where you should eat first thing in the morning, here is a curated list of places for you to enjoy brownie-filled pancakes, healthy chia puddings and oozing poached eggs. 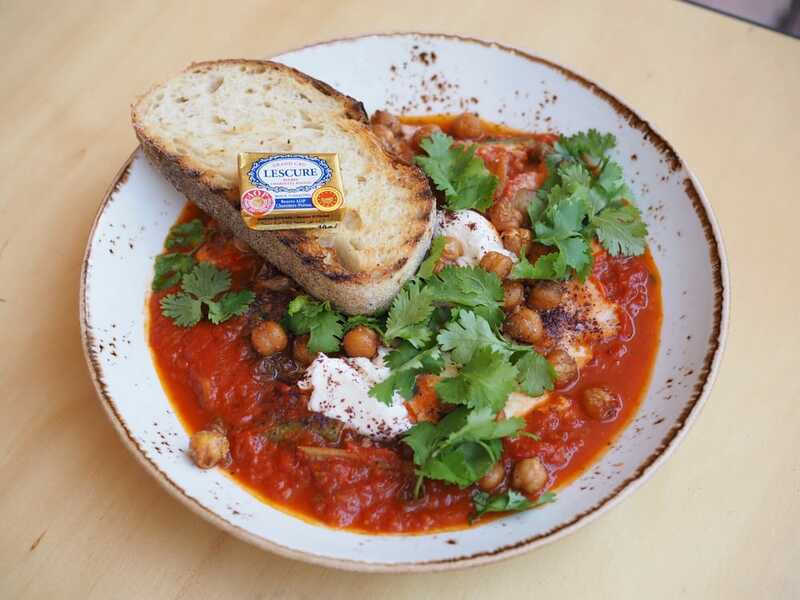 Start your day by nourishing the body and the soul with some homemade, wholesome food at Aliment. With an extensive à la carte menu suitable for breakfast, brunch or lunch, you can enjoy buttermilk chicken crumpets, pulled pork eggs benedict, brownie-filled pancakes or four cheese toasties – or something a little healthier – with a creamy matcha latte. There’s no better way to start the day. An intimate neighbourhood café known for their Nutella cronut and brekky bagel, Hylin never fails to impress. Their easy-going vibe brings creative meals to your table from bagels with thick-cut bacon, acai bowls and a brie and brisket burger to open street tacos and much more. Whether you’re there for a lazy morning or quick coffee, you can relax whilst admiring the street art murals surrounding the modern space. Having established themselves in Highgate with their fried chicken pancakes and mouth-watering salted caramel donuts, Mary Street Bakery has made its way to West Leederville. Of course bringing with them their delicious delights, they also offer slow-cooked eggs and buttered toast, and coconut rice with pineapple, passion fruit, lime and mint. Whether you drop in for a coffee and donut, or a heavier meal, the bakery will have something special for everyone. 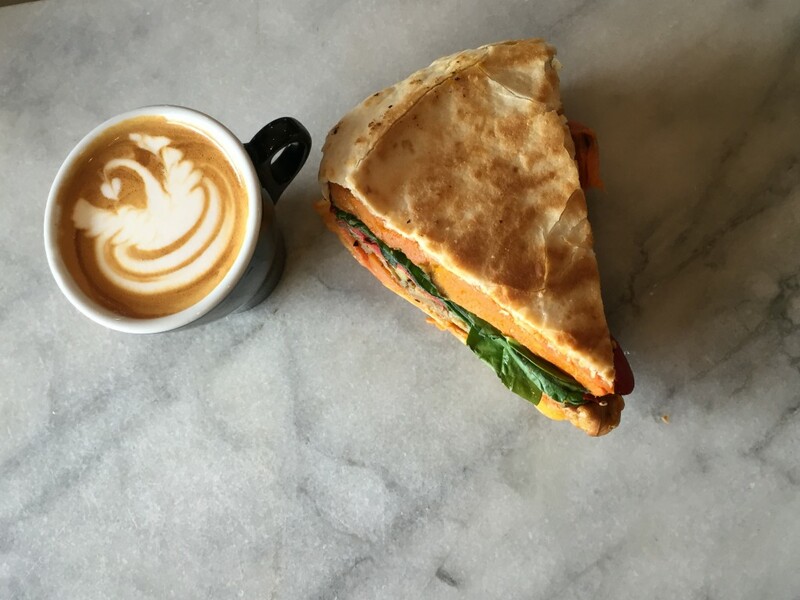 A charming, hole-in-a-wall café, Myrtle Ivy offers possibly some of the greatest soy flat whites in the area. They offer an array of handmade cakes and slices, alongside healthy chia puddings, raw balls, veggie wraps and an amazing beef pie for both dine in and takeaway options. If, however, you’re too full for an entire meal, grab a coffee and one of their snacks to be taken away to foodie heaven. 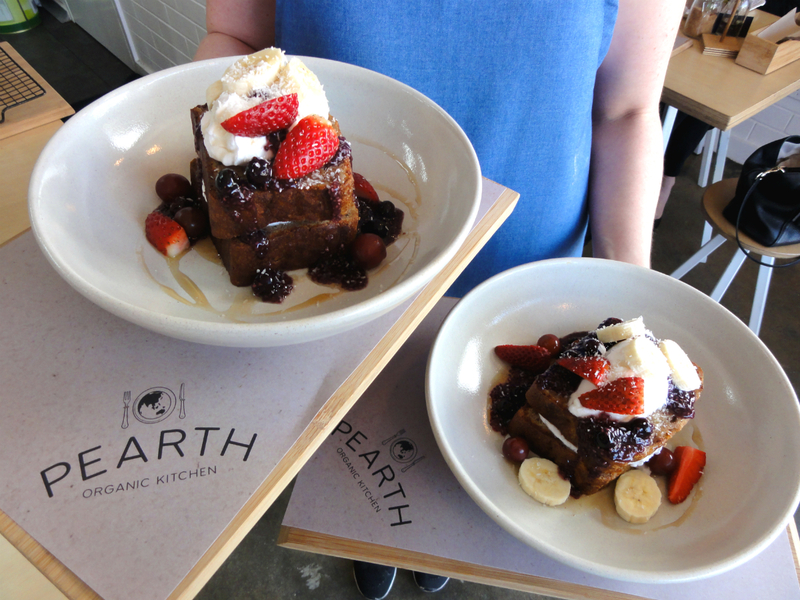 For all the Perthians, Pearth Organic Kitchen is your healthy foodie dream. Offering an exceptional amount of wholesome and healthy foods, you’ll be struggling to choose your meal. 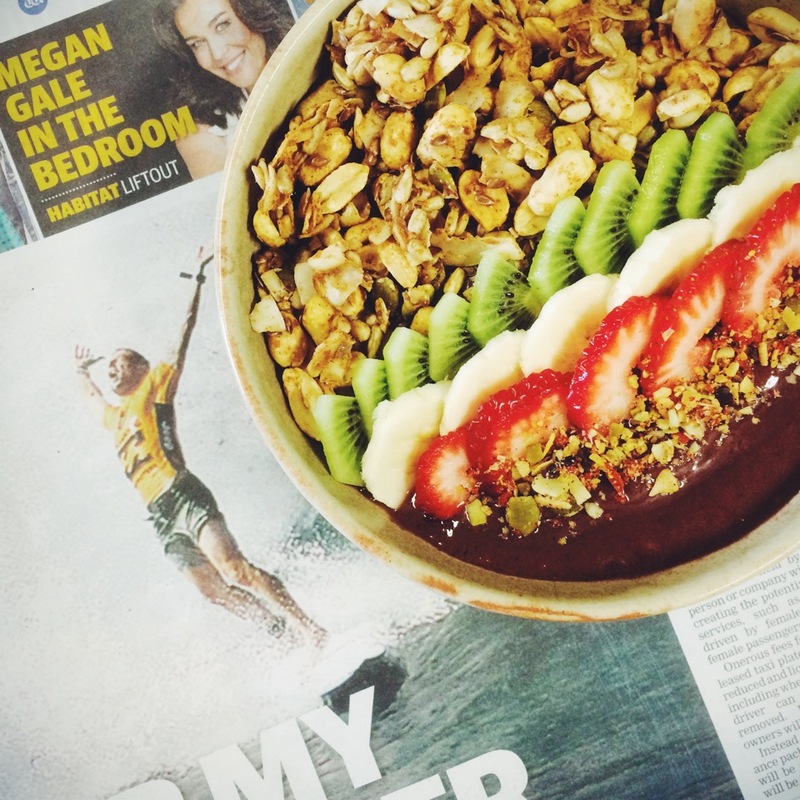 Whether you choose the avocado galore, warm banana bread, vegan or turkey burger, raw gooey caramel slice or a smoothie bowl, there will be something new to try every time you visit. A family-owned corner store, Piccolo’s Corner is a snug little café featuring a leafy courtyard that will make you feel like you’re heading to your neighbour’s house for a coffee. 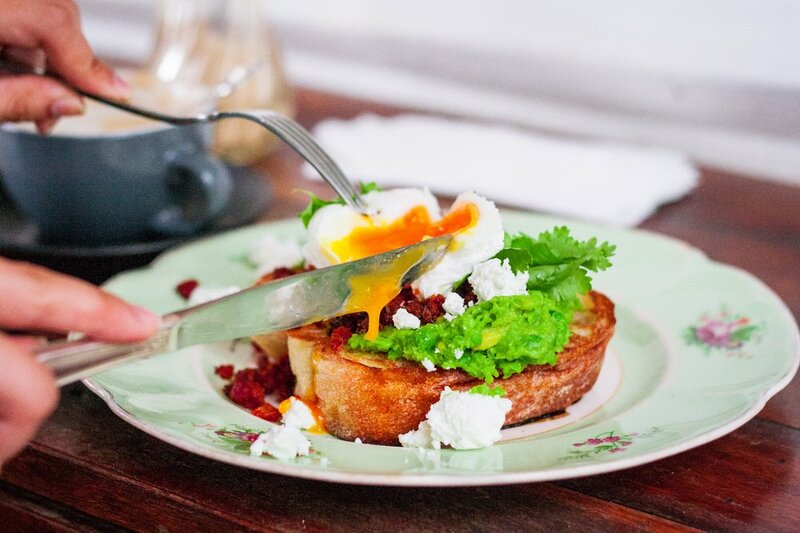 From smashed avo on ciabatta with smoked salmon and rocket salad to poached eggs that ooze perfectly, this café is bound to become your new local favourite. If you’re the smashed avo kinda gal – or guy – then the stylish café Tracks is your new go-to place. 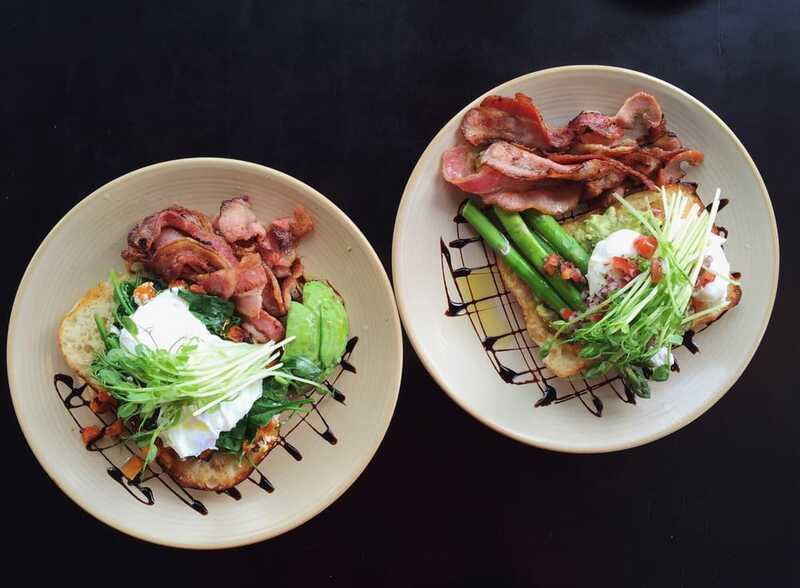 Not only do they make the best smashed avo, but they also serve up a pretty epic brekky, lunch, coffee and dessert, including a killer bacon and egg roll and poached eggs and corn fritters. If you’re not sure what to order, ask for the special of the day for a surprise, and if you order a coffee with that, you may even get a special design on it.